Fifteen year old Hannah is pregnant. Although she’s been giving it away, she’s always been careful – except that once. She knows who the father is, but pretends not to. Her best friend Katie moves away from her into the popular crowd of nasties when Hannah needs her the most. Her parents are freaking out because she’s decided to keep the baby. Gran is the only one on her side. Aaron is the new history teacher’s son. He’s moved schools again, and everyone thinks it’s because he’s gay. Nothing could be further from the truth. He’s an observer; quiet and contemplative, and carries the weight of guilt for something undisclosed until further along in the story. But he is different, and Hannah shows an interest. He offers to be known as the father of Hannah’s baby and she accepts. But Aaron becomes more to her than a default father for her baby. 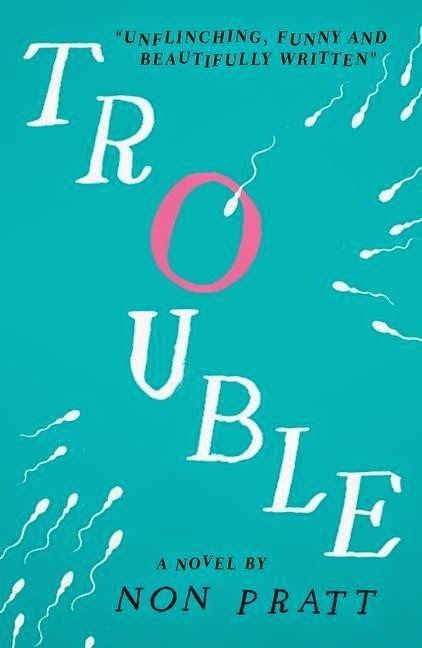 This well structured and beautifully written first novel addresses adolescent sexuality and behaviour. It covers themes of fitting in by becoming someone you are not, friendship, family unity and love.